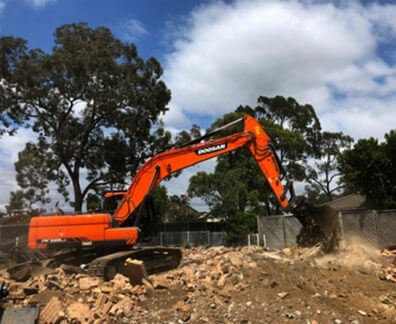 Thanks to our affordably-priced demolition works and services Sydney locals can hire the team at Super Demolition without demolishing their budget. 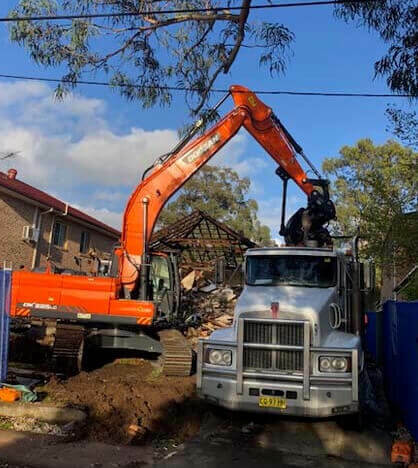 Since opening our doors years ago our family-owned company have overseen and conducted the demolition of Beverly Hills homes and businesses, helping to complete their construction or renovation projects. 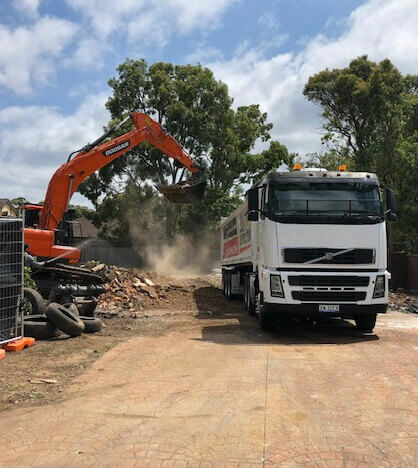 Through our expert utilisation of effective equipment and machinery, in combination with our innovative demolition techniques, we proudly provide a dedicated service that methodically and safely breaks down outdated structures and buildings, removing all rubble, refuse, and soil, as well to clear the site for further construction or renovation works. 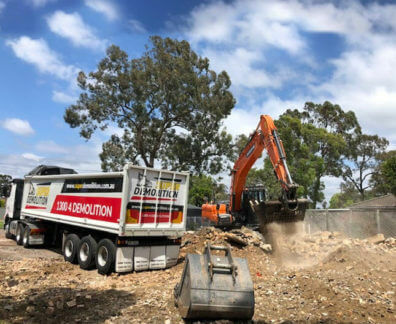 Thanks to our hands-on and customer-focused approach to demolitions the skilled team at Super Demolition have gained a reputation for delivering modern, responsive, and cost-effective demolition solutions and services that are tailored to the specific needs and requirements of our customers. 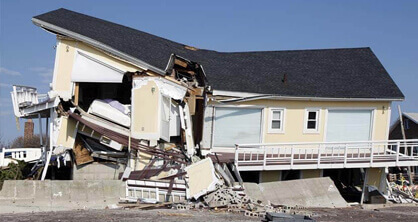 Not just limited to working in commercial and industrial environments, Super Demolition excel at completing thorough and safe house demolitions in Beverly Hills and the surrounding suburbs. 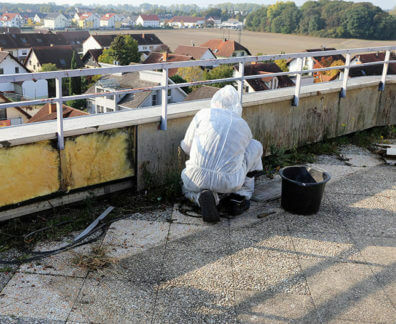 From assisting in renovation works, to removing harmful materials such as asbestos, Super Demolition have the qualifications and experience necessary to both modernise homes, but also make them safe for inhabitants. 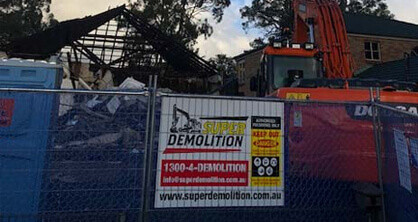 Make the right choice next time you need demolition works and speak to the experts at Super Demolition. 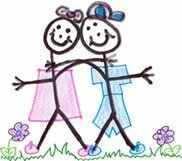 Hire our team today on 1300 433 665.